NOW this is what i call a book! Check your library of books though as it is an updated second edition! If you do not have it BUY IT! 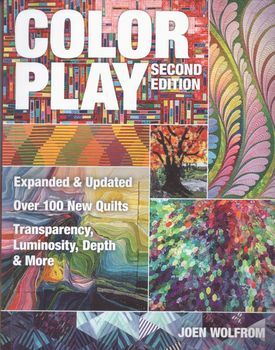 Transparency, Luminosity, Depth and more.A feast for the eyes- over 100 new quilt photos show how to use colour effectively and has the Ives colour wheel inc. Fab book!